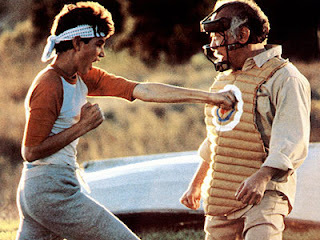 Today we bring you an old school trailer from "The Karate Kid". One of my top five favorite movies of all time. Never gets old in my opinion. Take a look at the trailer.